Whilst not the be all and end all, it is good to be recognised for the quality we always strive for. These are acolades that have been awarded to Three Oceans independantly for the quality of our products and the service we provide. Awarded to Three Oceans for our work on partnership initiatives by our client partner Brakes. 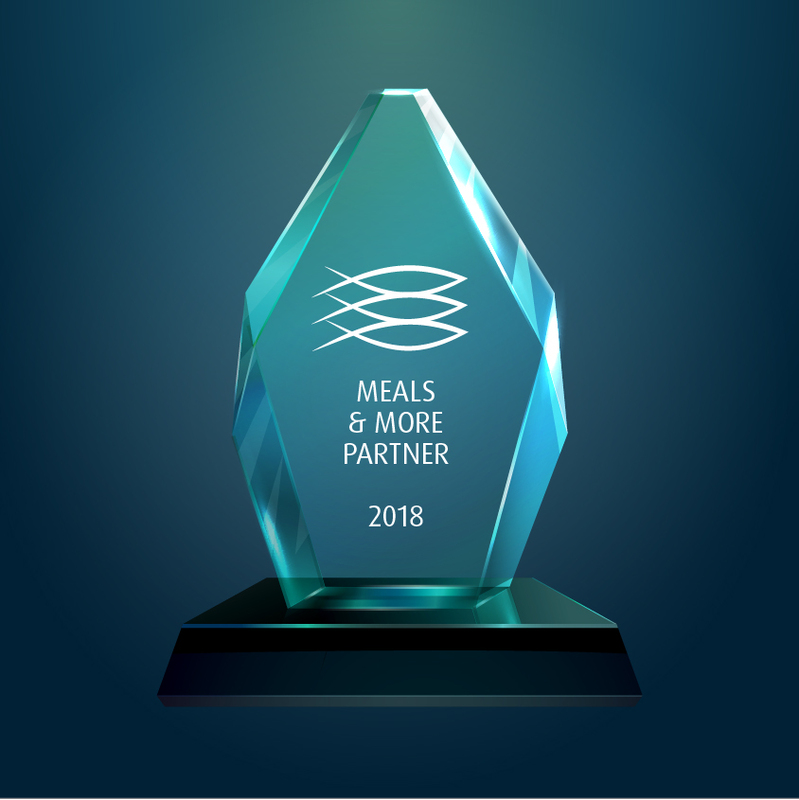 Awarded to Three Oceans for contributions to charitable work by our client partner Brakes. Awarded to Three Oceans for outstanding service in product supply by our client partner Brakes. Awarded to Three Oceans for outstanding service in product supply by our client partner J.D. Wetherspoon. Awarded to Three Oceans for outstanding service in product supply by our client partner Caterforce. 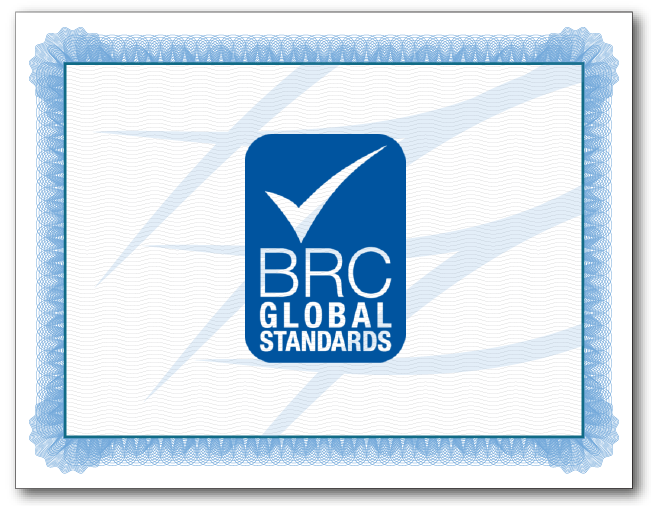 It goes without saying that our industry requires certified standards that must be complied with. It has always been our philosopy to not only meet, but exceed the compliance standards of our industry. Bulk processing and bulk packing of frozen, raw, plain, coated and formed fish products (cod, haddock, plaice, pollock, salmon and pangasius) into lined boxes. Bulk processing and bulk packing of frozen, raw, plain, coated and formed fish products(cod, haddock, plaice, pollock, salmon and pangasius) into lined boxes. 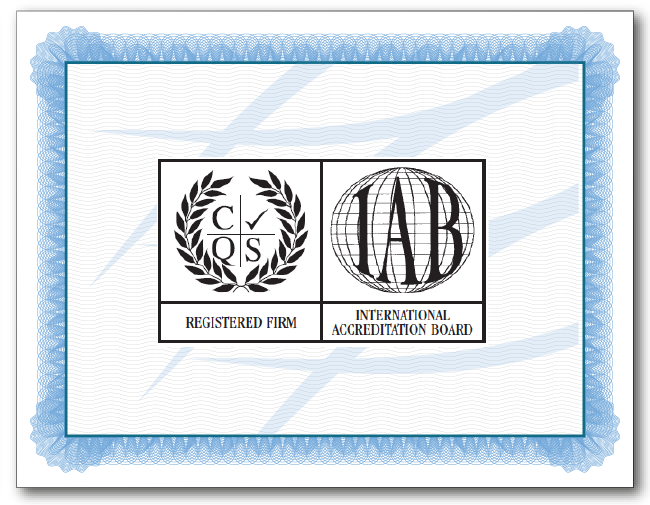 Certifies that Three Oceans Fish Co Limited conforms to the requirements of MSC Chain of Custody Default Standard (v4.0). 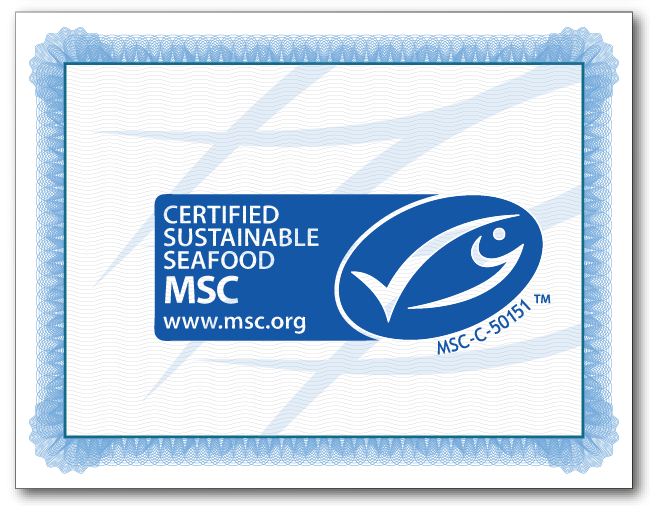 The buyer of fish or fish products from this organisation may, with approval from MSCI, apply the MSC trademark to fish or fish products within their own scope of MSC CoC certification.